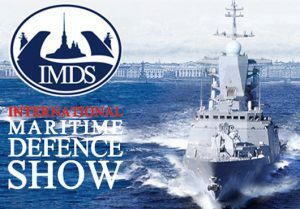 The 8th International Maritime Defence Show / Международный военно-морской салон (IMDS-2017) will be held (under the Russian Federation Government’s order №1140-p from 19 June 2015) in St. Petersburg from 28 June to 2 July, 2017. 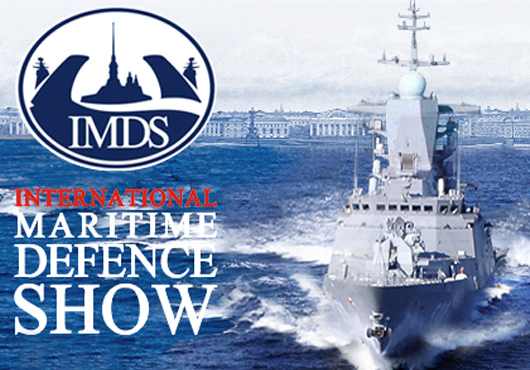 IMDS provides an excellent opportunity for Russian and foreign companies in the industry to prove themselves in the global market and demonstrate the full life circle of ships and naval weapons, from design and manufacturing to testing, operation and maintenance. For more information visit IMDS web site.